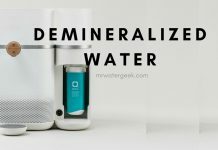 Home Water Filters Are Water Filters Overrated? Is The Whole Industry A Scam? 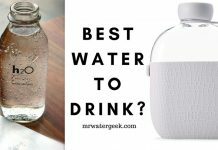 Is a water filter overrated? 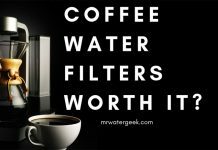 Well there are some water filters that are a scam. Go to the bottom of this article to find out what to look for. I will start by going through the different reasons why you need to consider a water filtration system. It doesn’t even matter how. 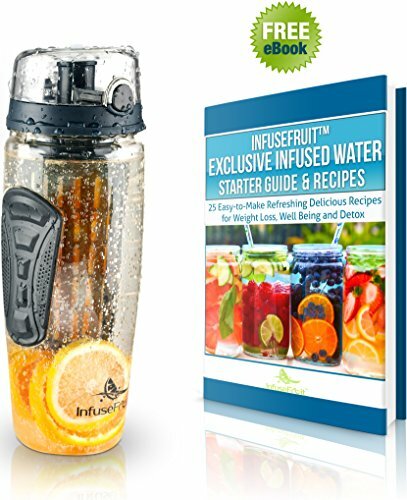 Whether you choose to do it by using an inline water filter or water jug. You will need to use a cartridge filter of some sort. When it comes to cartridge filters I will cover everything. How they work. How to make sure they are effective and other must know tips. Everything you need to know to make sure you get the most out of your cartridge filter. Different Types of Water You Can Drink. How to Choose a Water Filter Cartridge. 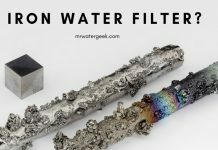 What Is An Inline Filter? 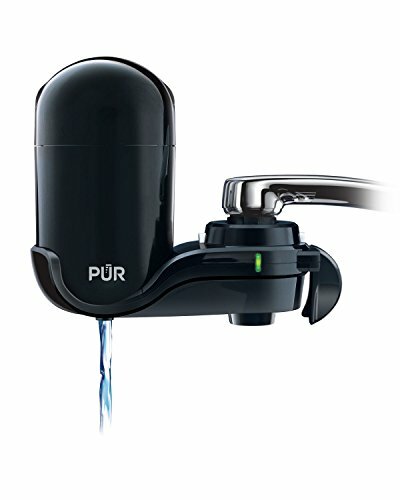 Mains Water Filter / Water Filter Taps. 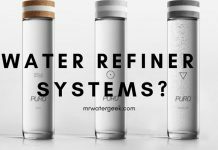 So, Are Water Filters Overrated? 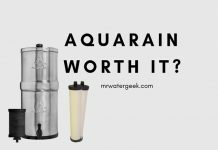 Before looking at why water filters are not overrated, let’s understand problems you face. 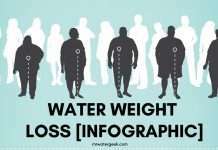 Specifically problems with the most common types of water that you drink. The following list looks at most of the common sources of drinking water. I will discuss some of the facts, issues and concerns that you need to consider for each of them. 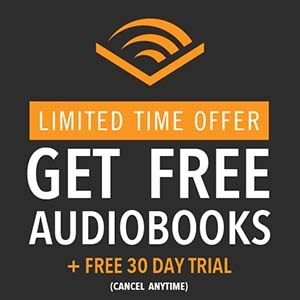 This is perhaps the easiest, fastest, most convenient and not to mention 100% free. 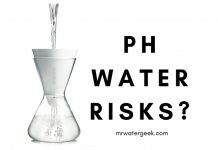 Even though it is technically clean to drink there are still so many questions about what actually lurks in the water. Tap water is the cause of limescale in your kettle / coffee maker, especially in areas of hard water. If you’re interested in knowing more about tap water and how safe it is read the article here. 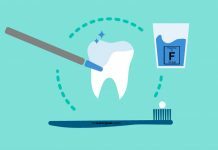 The bottom line is that although it is technically clean, you are likely to consume a number of things added by government agencies. 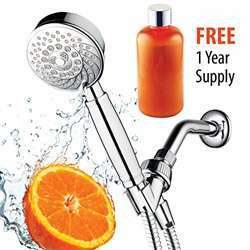 You will also deal with issues caused by water hardness etc. Read: Is Tap Water Safe To Drink? 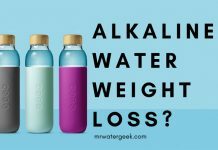 There is some controversy regarding alkaline water. Some experts suggest that it should only be used for short-term detoxification. A period of time like 1-2 weeks and nothing more long term. 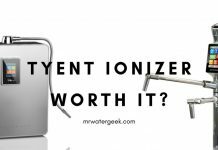 As if this wasn’t enough, the alkalinization process does NOT actually filter water. This means you need to be very careful of which type of ‘pre-filtered’ water you want to put through alkalinisation. 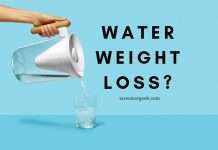 This is a method that removes pretty much everything from water making it technically the cleanest form of water you can get. 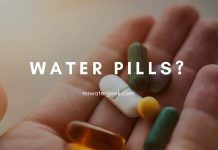 But the problem is that it also removes healthy minerals and nutrients that naturally occur in water. This means that the water doesn’t properly hydrate your body with the minerals your body needs. Long term use of this as your sole source of hydration could lead to health problems. Don’t be believe this sales pitch. “Vitamin water” essentially means water with added fructose corn syrup (HFCS). Or sugar as well as preservatives, additives and sometimes caffeine. 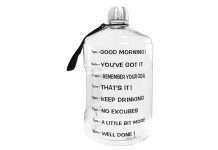 My advice is that if you want to drink water then just drink…. Erm water? Did you know some bottles of water are made up of 40% tap water? OK, so it has been slightly filtered but what you’re drinking and paying through the nose for is essentially tap water. 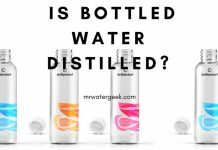 Water bottled in plastic is also at risk of being contaminated by potentially hazardous chemicals like BPA and EA. The other issue is the devastating impact on the environment because most plastics are unrecyclable. 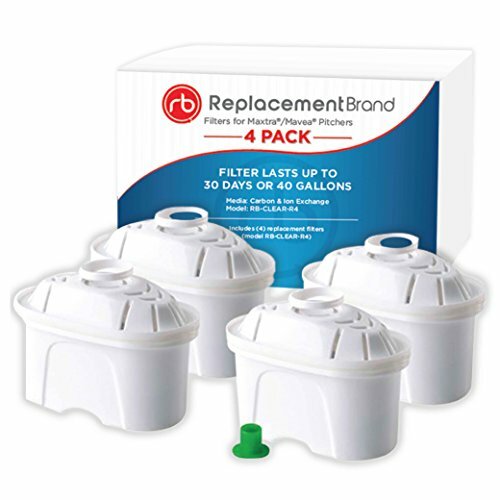 A water filter cartridge is the small filtration device you can place in water to remove impurities and contaminants. It is the cartridge that actually filters the water in a water filter jug or water filter bottle to make it safe and clean for drinking. 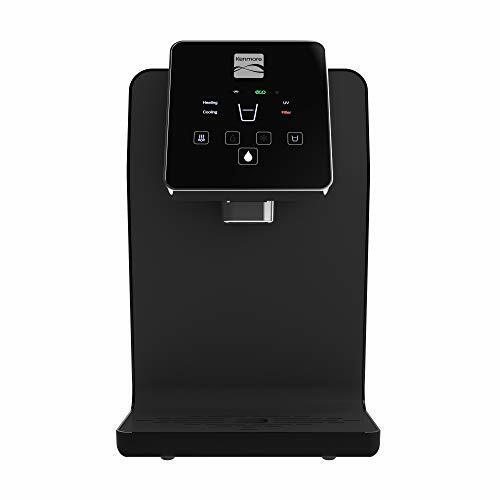 Most water filter systems use a cartridge filter design that has been trademarked. This means that it is likely that no 2 cartridges work the same so you can not use them interchangeably. They need to be replaced on a regular basis. You should always read and follow all the instructions that come with the cartridge. This will ensure you get the most effective use out of it. The effectiveness of individual water filter cartridges depends on how it has been designed. For instance, some cartridges only remove particles that are bigger than a certain size. While others might be able to remove heavy metals and certain chemicals. If you want to know what each cartridge can and can not filter then check the fact sheet that it came with. Each fact sheet will explain what they are able to filter. 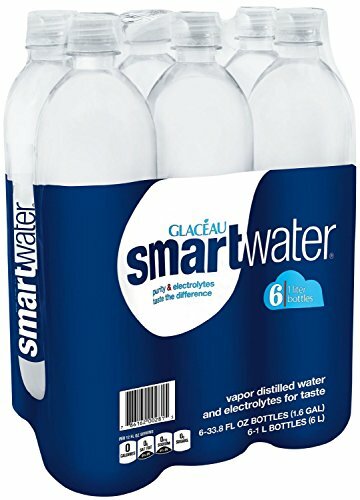 This is important because some people might just want to filter water to improve the taste. While others might need a more aggressive form of filtration. 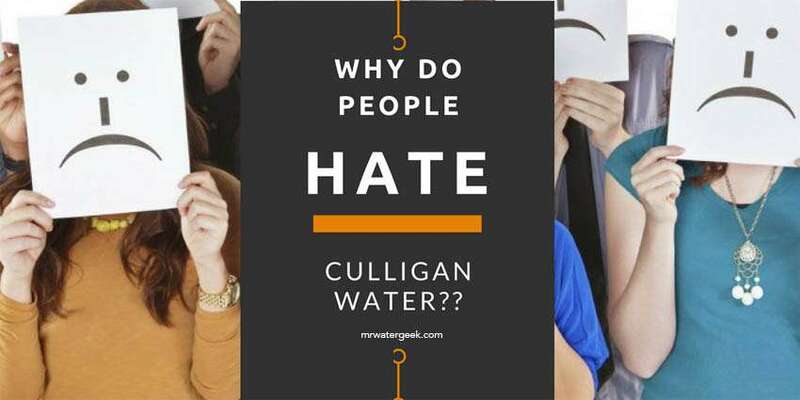 This may be because they want to remove water hardness, contaminants and maybe even parasites. There are many things you need to consider when deciding what type of filtering device you need. Consider all your needs so that you can make the right choice for your specific needs. In essence, a water filter cartridge will normally have multiple layers of materials that are responsible for filtering the water. The membranes might also trap particles that pass through. However, this means that the filter might become clogged with particles. Or clogged with other things it has trapped. You should keep an eye out for clogged cartridges. Clean it if necessary so that you can make sure it always works effectively. If you don’t remove trapped particles then the cartridge could become completely ineffective. This could also apply to the holes in filtering materials like carbon activated coal like charcoal filters. Each replacement cartridge will usually come with detailed usage recommendations. Manufacturers will also provide installation instructions and a general guide. The guide will include things like how long you can safely leave each filter in the water. It will also include any expiration date. Although most filters will come with some sort of reminding device. 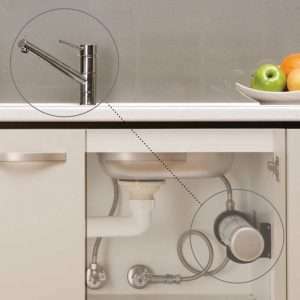 This is a water filtration device that goes under the sink. 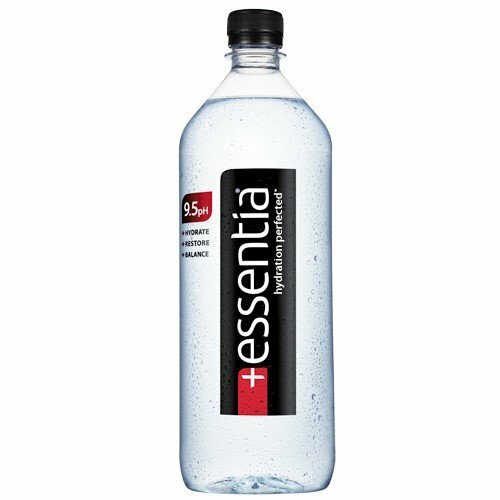 It reduces limescale, chlorine and impurities in order to give you fresh, clear, great tasting water. They usually last for 3 months. 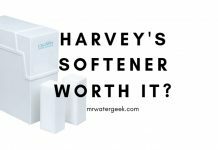 But all this depends on how soft or how hard the water is and how often you use it. If you want to get better tasting tap water and stop limescale in your kettle then you should filter your water. One of the easiest ways to do this is to buy a water filter jug. 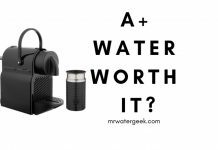 If you find water jugs and water filter bottles annoying, hard work and inconvenient then you should a getting a whole house water filter. 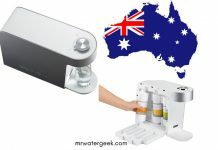 One of the best water filtration systems that I have both experienced and reviewed is the reverse osmosis or RO system. 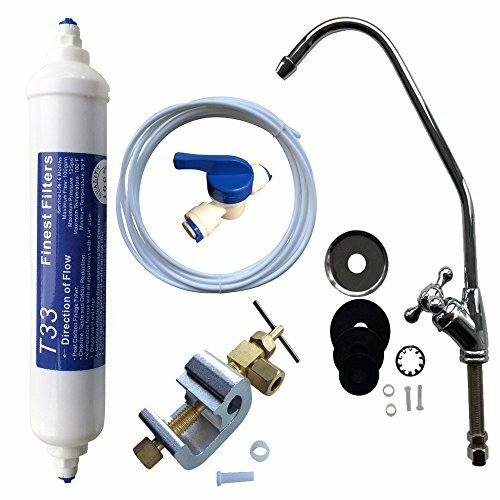 You can easily buy the RO filter system and get a local plumber to install it for you. If you have some DIY skills then information on this page tells you how you can install it yourself. 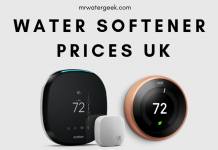 This is useful if you live in an area that suffers with soft or hard water. 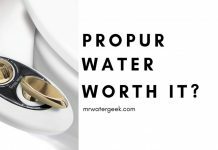 You really don’t want to drink hard/soft water too much over the long term. Installing a point-of-entry system filter water could also mean you don’t suffer from limescale. Finally it will give you better tasting water that doesn’t have any odor yet is still free from impurities. 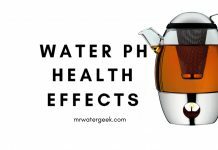 Unfortunately there are many water filter scams that I’ve seen on the market today. Here are some things to look out for in order to avoid filter scams. 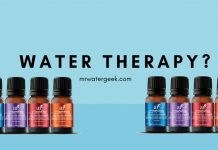 Most people don’t have a water test kit at home so retailers can make all sorts of claims about what their products can filter knowing that you can’t check. So make sure you have a water test kit and challenge results that don’t match up. 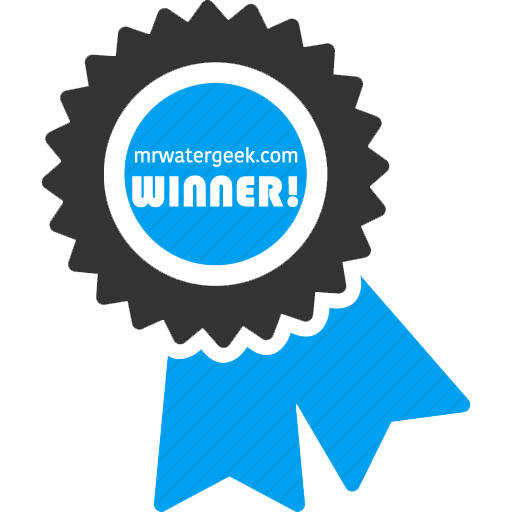 Always look for awards and certificates from professional bodies like the WQA (Water Quality Association). Be suspicious when a filter works to quickly (if it’s a manual filter not electronic). 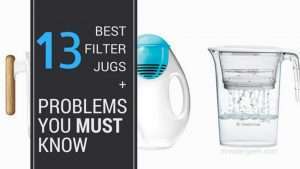 For instance, Brita filter jugs work extremely fast when compared to Zero filter jugs. 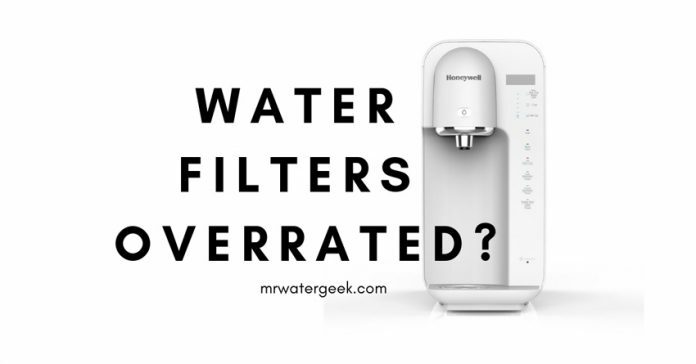 So it’s not surprising that Zero filters remove up to 98% more contaminants. Also note that Zero are so confident with their results that they give you a free water test kit when you buy the Zero jugs. This is also why most cheap shower filters are scams. A shower filter has to work very quickly so doesn’t have enough time to really to a good job. If you want to buy a shower filter make sure you buy a premium one that has a large compartment that gives it more time to treat the water. 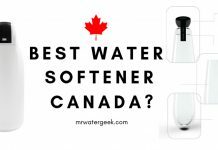 This article hopefully convinces you that MOST water filters are NOT scams. I urge you to get some kind of water filtration. Especially if you have any sort of concern about the quality of your drinking water. 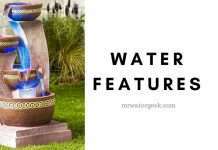 Whatever type of filtration system you use. One thing is for sure, you will need some sort of filtration device. 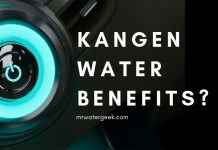 It is likely that no two water filter devices work in the same way. Therefore it is best to closely follow the instructions provided. This will make sure you get the most effective use out of your device and cartridge.